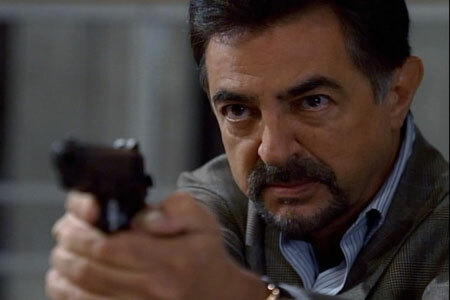 Joe Mantegna, CRIMINAL MINDS' David Rossi, will be attending the 2010 HOLLYWOOD CELEBRITY SPORTING CLAYS INVITATIONAL to be held in El Monte, California on Saturday, October 9 from 8 a.m to 6 p.m. The event benefits the BE THE MATCH MARROW REGISTRY AT CITY OF HOPE. Other stars expected to take part include Colin Farrell, Aaron Eckhart, James Woods, Ron Perlman, Julian McMahon, Ivan Sergei, Michael Rooker, Ralph Moeller, Jesse Camacho, Ernie Hudson, Elizabeth Berkley, Cedric Yarbrough, Dominika Wolski, Eva Longoria, and Patrick Kilpatrick.